We may be a little biased, but our favorite month is here...September! From the change in seasons and the color of leaves to the release of Pumpkin Spice Lattes, it's no wonder why this month is a favorite at The Sampson House. 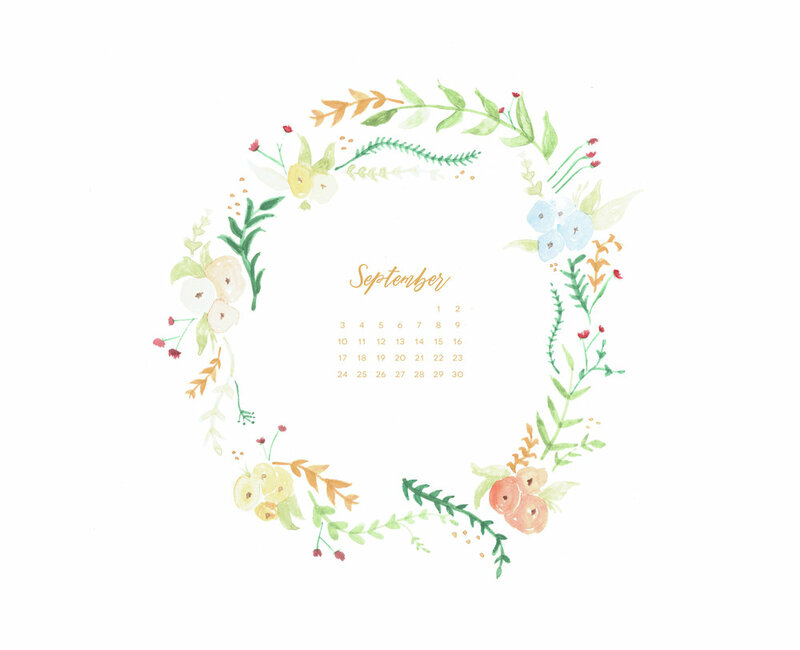 Bring on the crisp weather and all things fall while enjoying September's desktop calendar. Cheers!